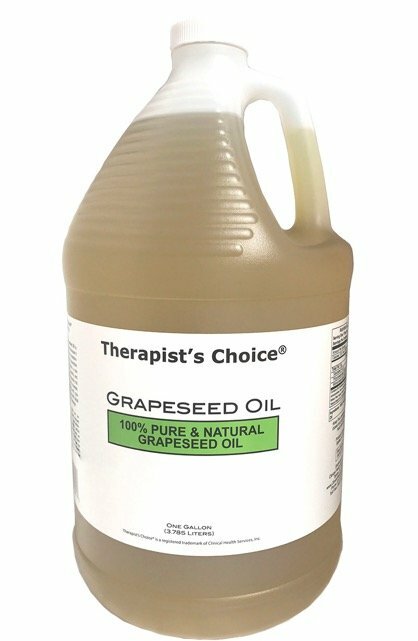 Home > Massage Cremes, Lotions, Gels and Oils > Therapist Choice > Therapist’s Choice® Grapeseed Oil-Gallon, Pump Not Included, Special: $29.99 each, (4+) $27.99 each! 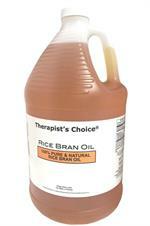 Therapist’s Choice® Grapeseed Oil-Gallon, Pump Not Included, Special: $29.99 each, (4+) $27.99 each! Special! 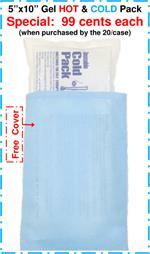 $29.99 each, (4+) $27.99 each! Therapist’s Choice® Grapeseed oil is one of the best massage oils because it has a very lightweight texture, exceptionally smooth glide and easy absorption into the client’s skin. Contains a nice balance of oleic, linoleic, palmitic and stearic fatty acids, plus it’s naturally rich in polyphenols, vitamins and minerals. 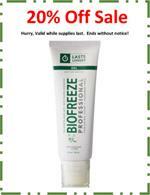 Plus, it’s Great for blending with your favorite essential oils, for use with facial massage and for hot stone massage. WARNING: Oil based products can be combustible. Fabrics that have been exposed to oil based products can be combustible. Clean massage linens thoroughly before putting in dryer. Heat from sources such as dryers can cause fire during drying and even after removal from the dryer if linens are not cleaned properly. Consult dryer manufacturer's guidelines for drying and storing linens that have been exposed to oils. 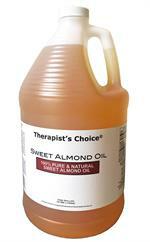 Therapist’s Choice® Sweet Almond Oil 1 Gallon Bottle, Pump Not Included: SPECIAL $34.99 each!